Epilepsy Southwestern Ontario (ESWO) has been working with Eco Park for approximately three years. We’ve been able to hold a variety of programs and events at the park! 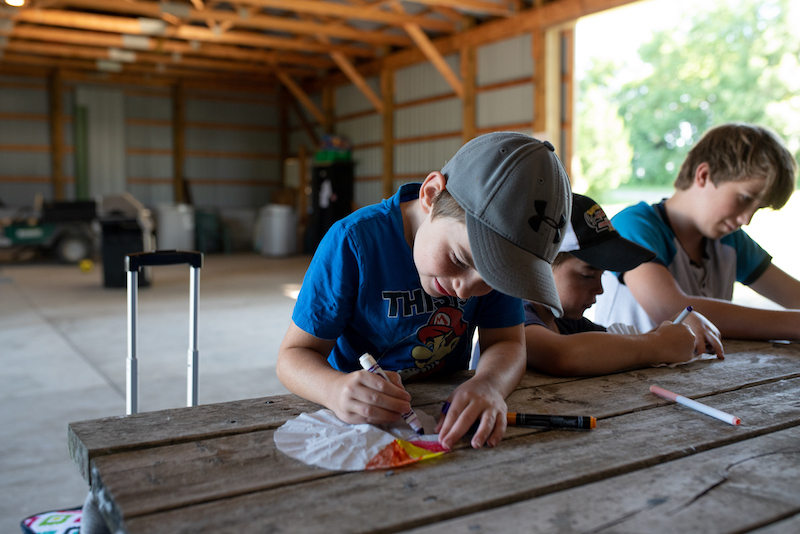 In 2018, we held our Annual General Meeting at the park, where we were able to enjoy games, crafts and our meeting while enjoying some BBQ food. We also have held our Wacky Wednesday Summer Camp at Eco Park. 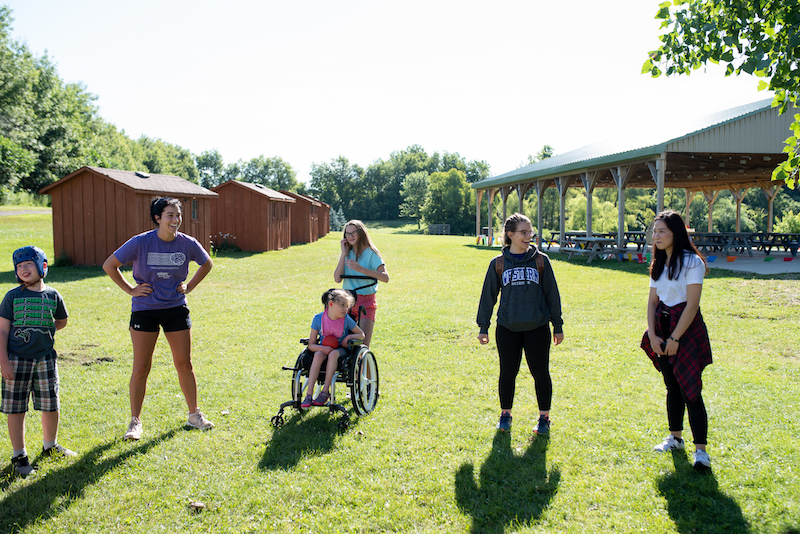 This safe and inclusive camp is available for children ages 4-12 with epilepsy, and their siblings. 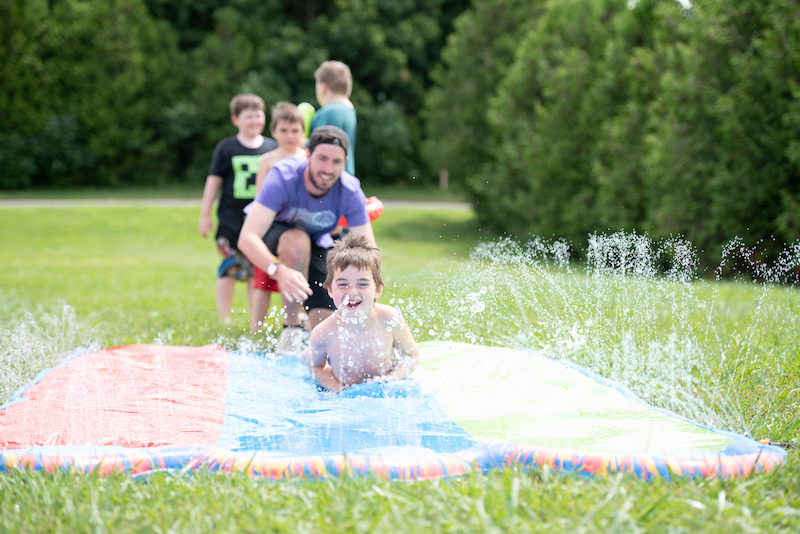 Wacky Wednesdays is a place where children can participate in a variety of physical activities, arts and crafts, educational field trips and make friends. In September, 2018, our annual Seize the Day run/walk was held at Eco Park. Over $51,000 was raised towards ESWO’s support and educational programs! Many new families joined the walk in honour or memory of someone affected by seizures and epilepsy, and we well surpassed our goal!